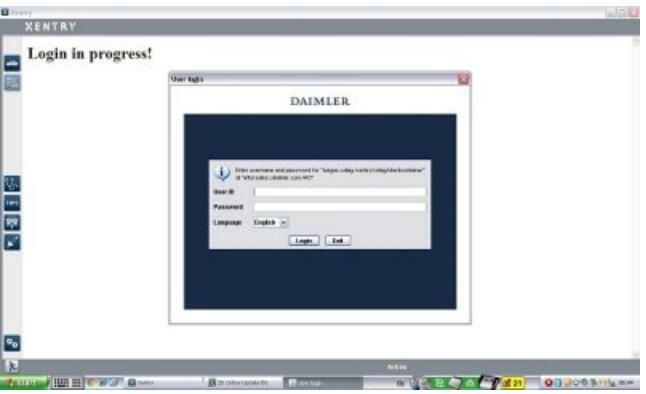 Recently mostly client got trouble about xentry mercedes software online scn coding and got “Offline mode” Error . 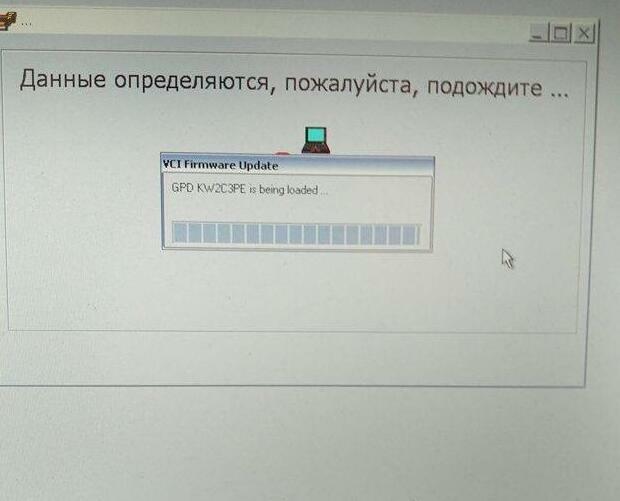 OBD2tool.com share you how to solve 2018.12 Xentry Mercedes Online SCN Coding “Offline mode” Error . 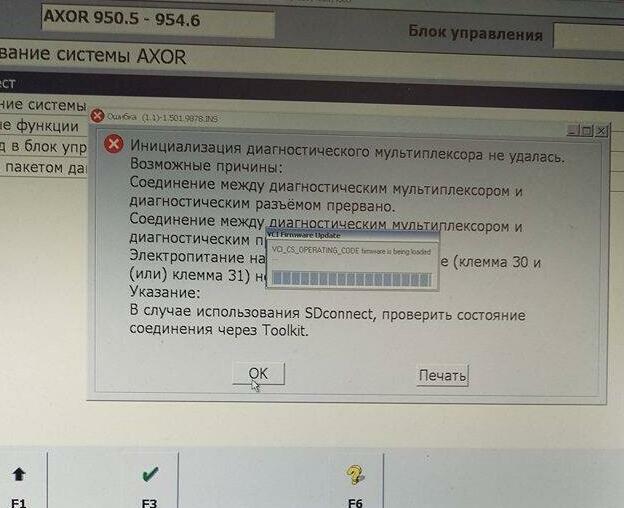 How to Solve 2018.12 Xentry Mercedes Online SCN Coding “Offline mode” Error ? 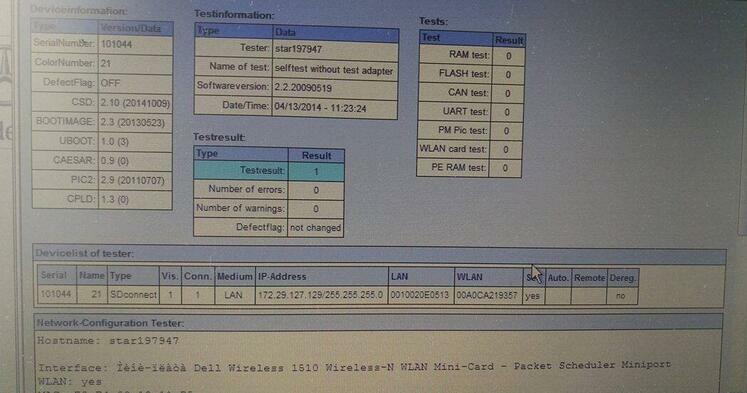 We have a customer whose MB SD Connect C4 diagnostic system runs great but suddenly require an VCI upgrade. Re-install mb sd c4 battery, update MB SD C4 firmware to V2.3.2.